Bring water to a boil in a large pot add in macaroni. Stir and cook until Al Dente, about 8-10 minutes. Drain and set aside. While the pasta is cooking, make the avocado sauce by placing the garlic, avocados, lime juice, cilantro, salt and pepper into a food processor or blender. Process until smooth and creamy. Set aside. To make the cheese sauce, place butter in a small saucepan and heat over medium heat. When butter is melted, stir in flour to create a paste. Then, stir in milk until smooth. Use wooden spoon to stir until the sauce starts to thicken. Add in cheese and stir until cheese is melted and sauce is creamy. Place macaroni in a large bowl. 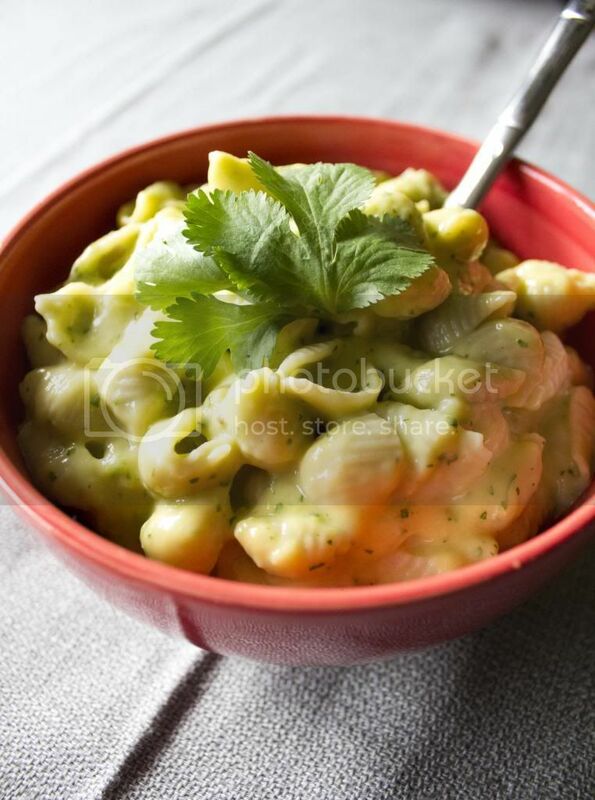 Pour the avocado sauce over the macaroni and stir until well coated. Add the cheese sauce and stir until macaroni is coated and creamy. Season with salt and pepper to taste. Serve warm. Garnish with fresh avocado chunks if desired. The lime juice keeps the avocado from browning. The mac and cheese is best eaten the first day, but it is still good the second day. For all you avocado lovers out there here is a yummy recipe for YOU! I personally LOVE this recipe though my husband will let you know that he didn't.... We are working on expanding each others taste buds. I hope you like it! Let me know if you alter it, because I would love to try your take on this recipe! Vegan or lactose free options: lactose free milk, soy milk, vegan butter and vegan cheese replacements. 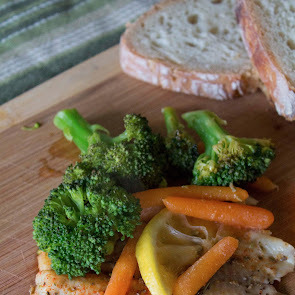 I haven't tried these ideas yet but I think would still makes this a creamy and tasty lunch! Let me know if you try any of these substitutions! I have lived in Beaverton and now live in San Diego where the avocados are everywhere! I am a huge fan of twists on american cuisines like mac n cheese. Very cool and you now have a new follower!